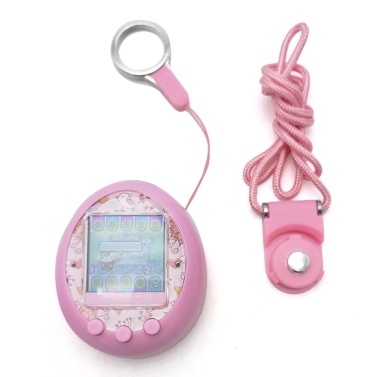 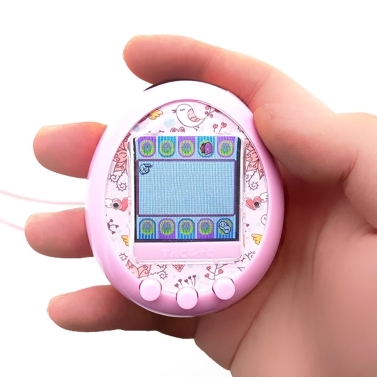 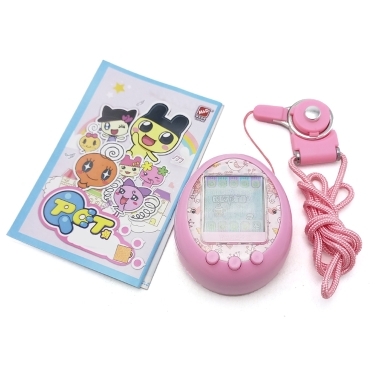 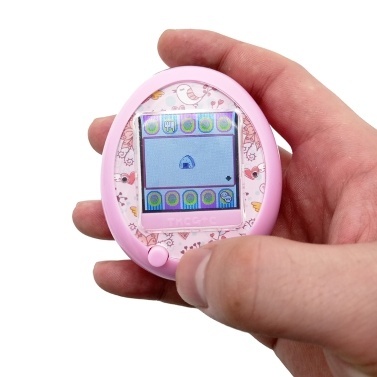 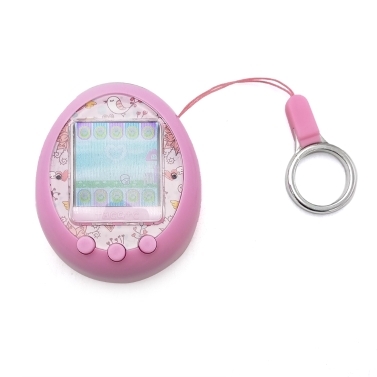 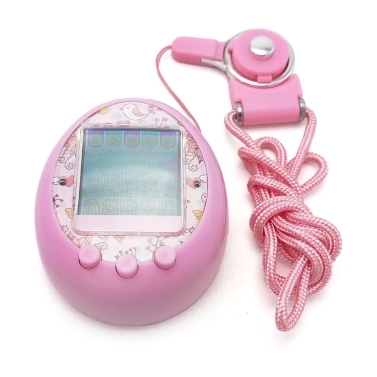 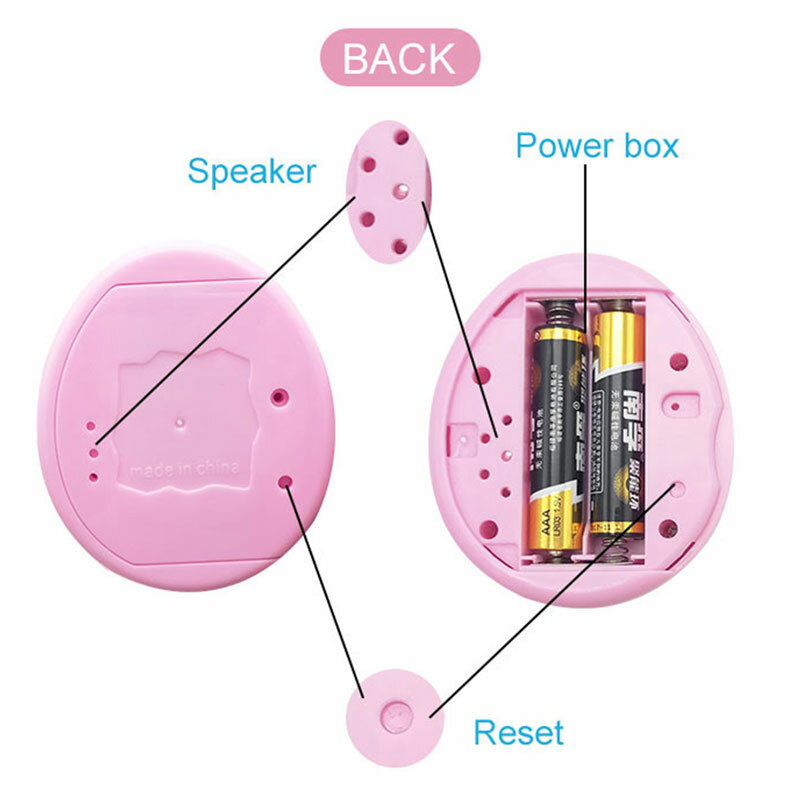 This super addictive and fun electronic pet will keep your kids entertain for hours. 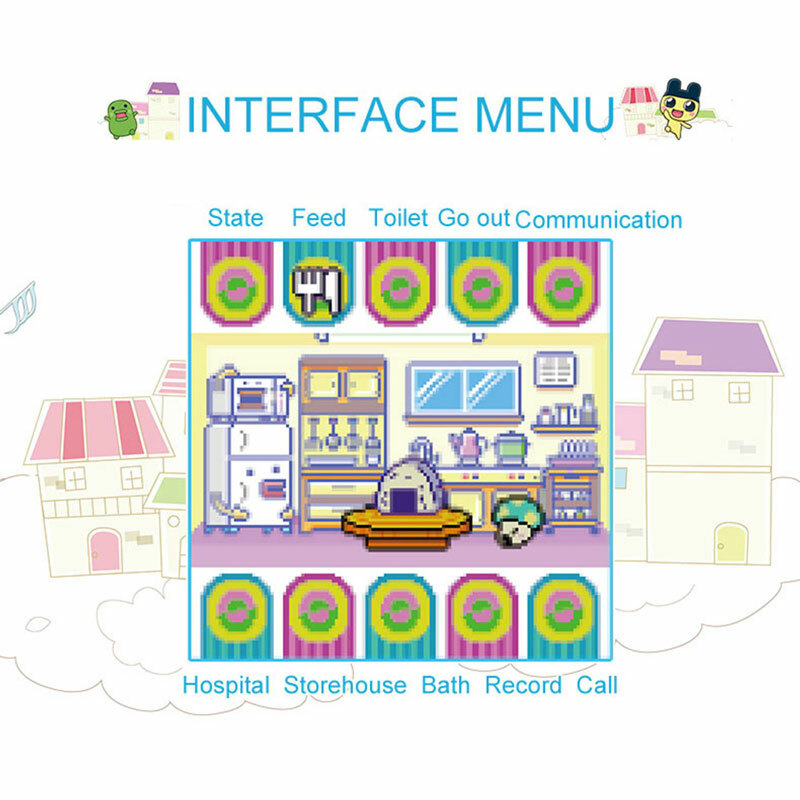 It is fun as well as educational and interactive. Great way to teach kids to care for pets. 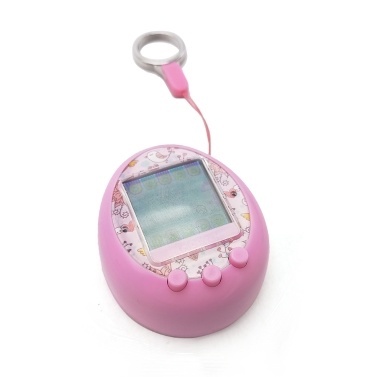 As for people, this is definitely the best way to pass your time and relax your own best. 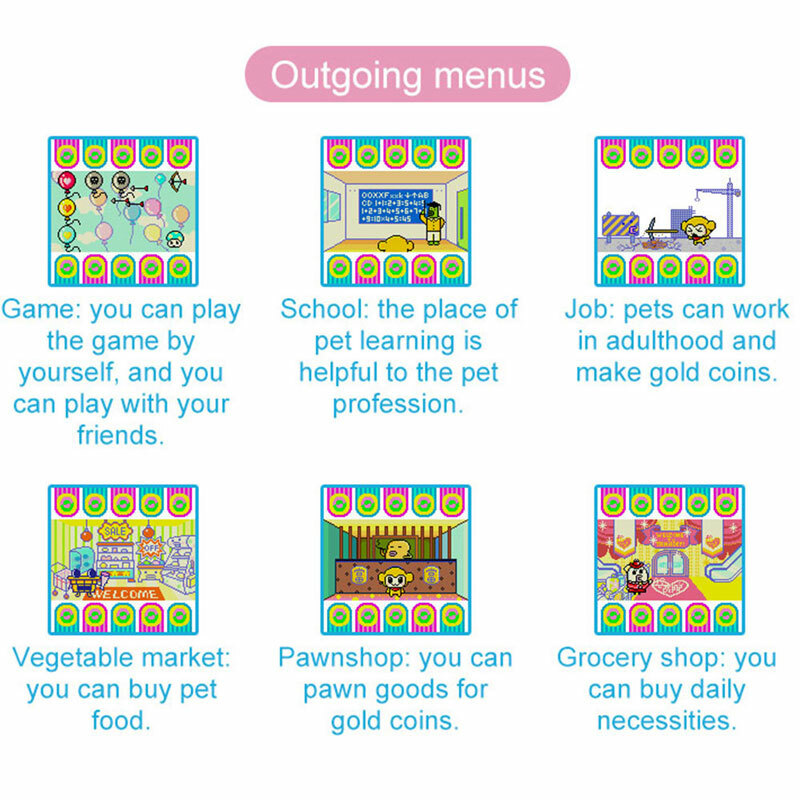 Bring your little pet friends home now. 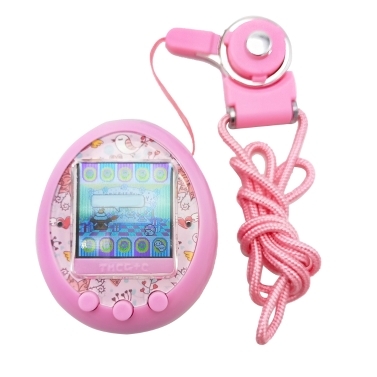 HD Color Screen for better game experience. 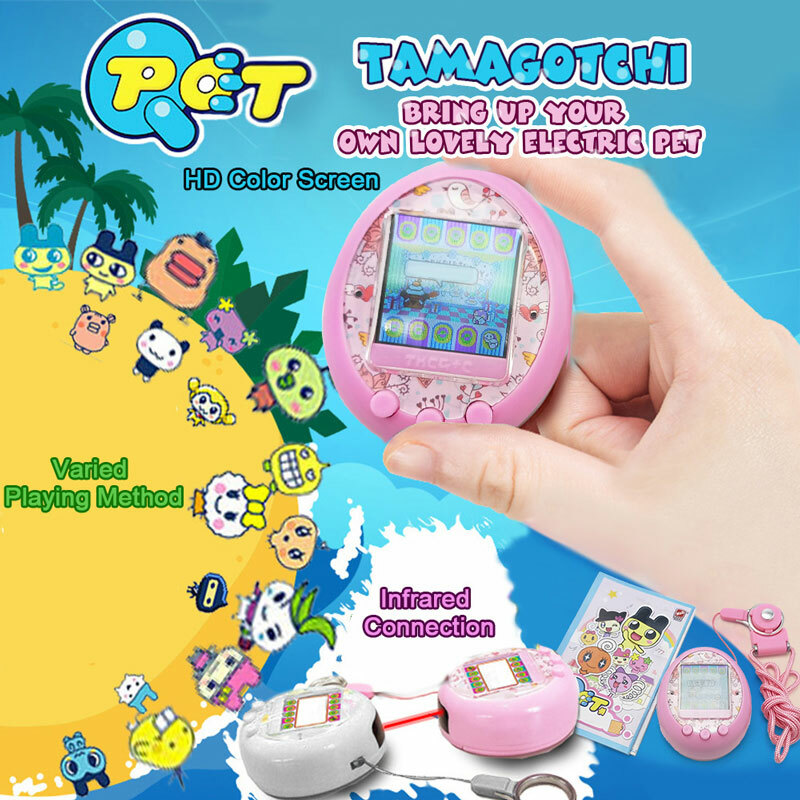 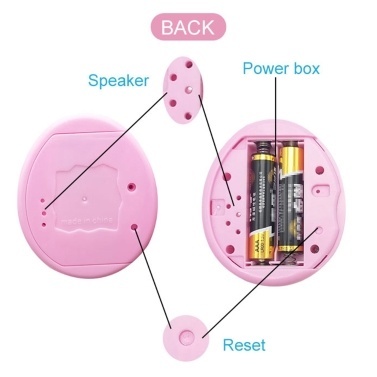 Can connect with other pet game machine by infrared connection. 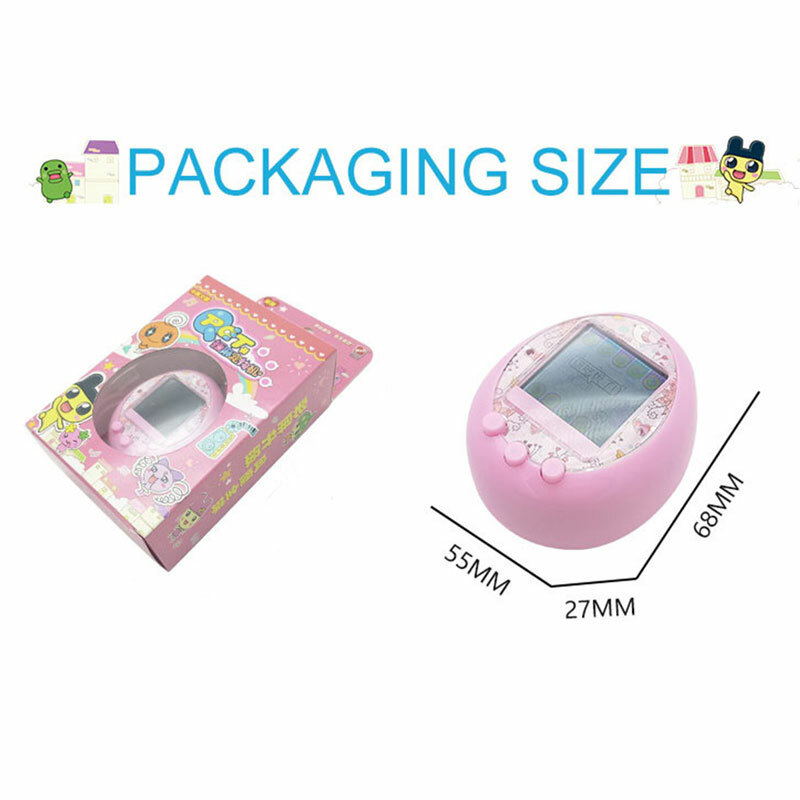 Funny game machines with small size, you can take it anywhere as you like. 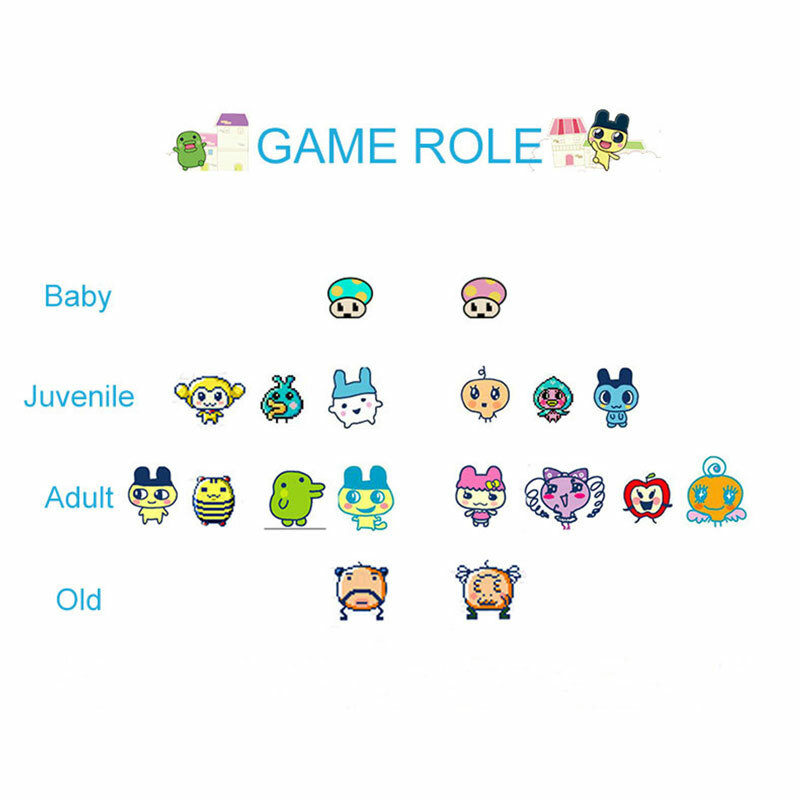 A lifelike pet game, a pet that would hungry, get pain, get married and have babies...just as in the real life. 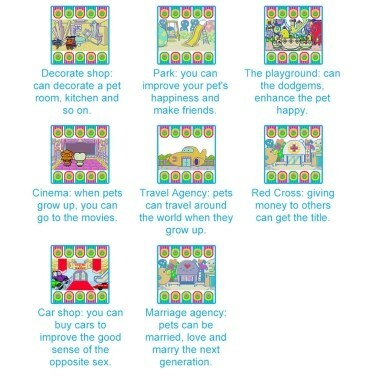 Are you still hesitating about what to choose as a holiday or birthday present for your child or friends? 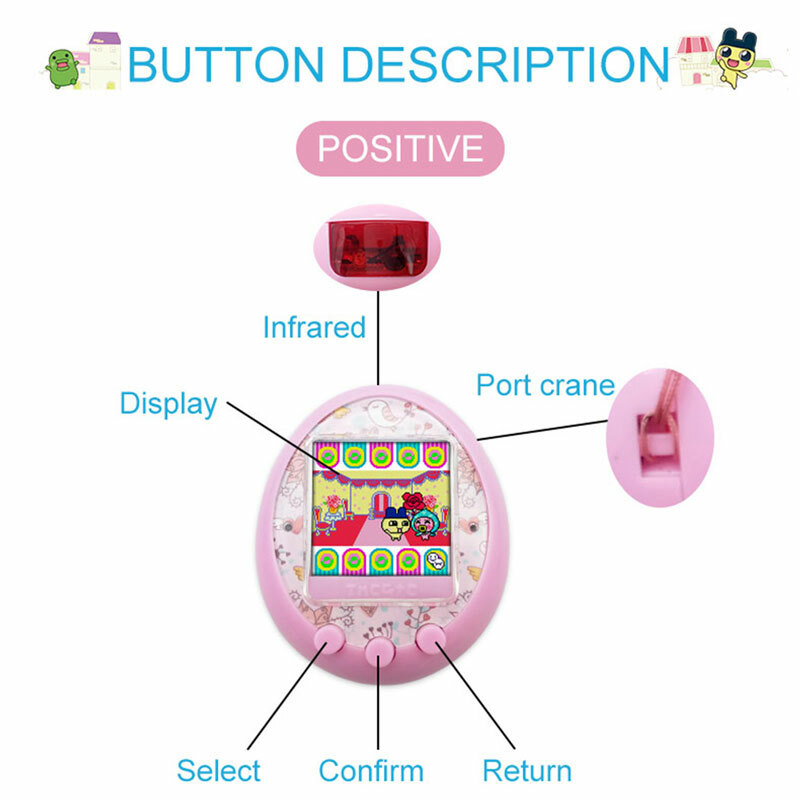 This game machine would be you best choice.